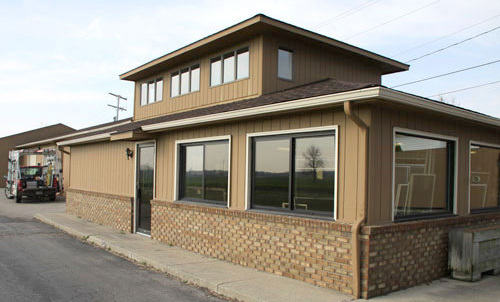 Washtenaw Glass Company was established in 1973 by Paul Bucholz in Saline, Michigan. Paul was born and raised in Ann Arbor, Michigan. Paul also served in the United States Navy before joining Huron Valley Glass in 1964. Paul completed a three year apprenticeship in Glass and Glazing and became a Journeyman. Paul has learned all aspects of the trade, and brings his experience and quality workmanship to every project.